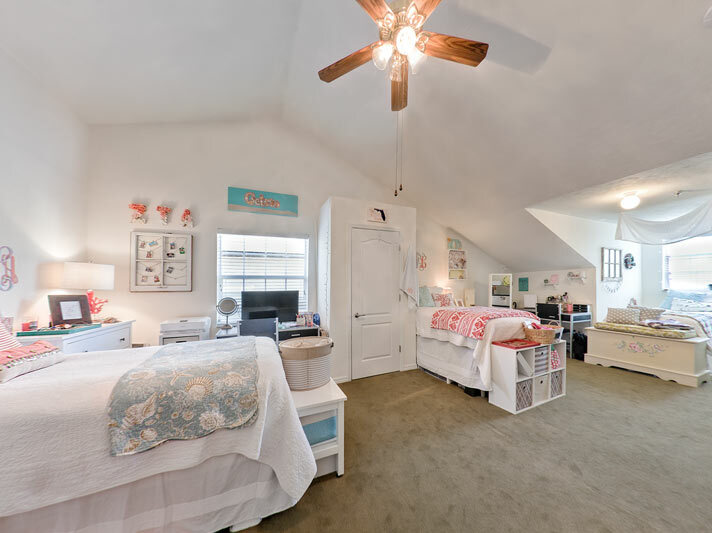 "I wanted to live in my sorority house my sophomore year but didn't get in, so two of my sorority sisters and I decided to live in a triple together. 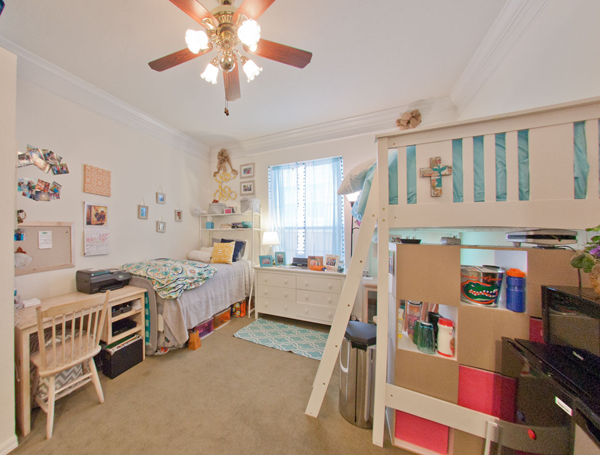 It was honestly blessing in disguise because our triple room was twice the size of a room at our sorority house, the bathrooms were kept cleaner since Ivy has a maid service, I was still at the house all the time because I was within walking distance, and I was closer to my classes than I would have been in a traditional dorm." 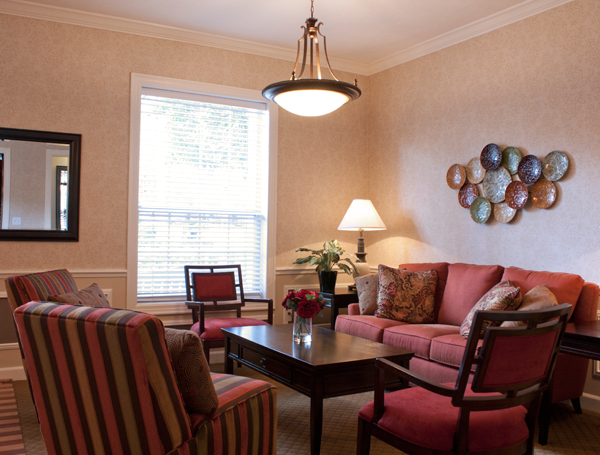 "Ivy House is very well kept and feels like home. The roommate matching worked out great too. It is very close to campus and it is easy to walk. I don't have to worry about 35+ people using my bathroom." 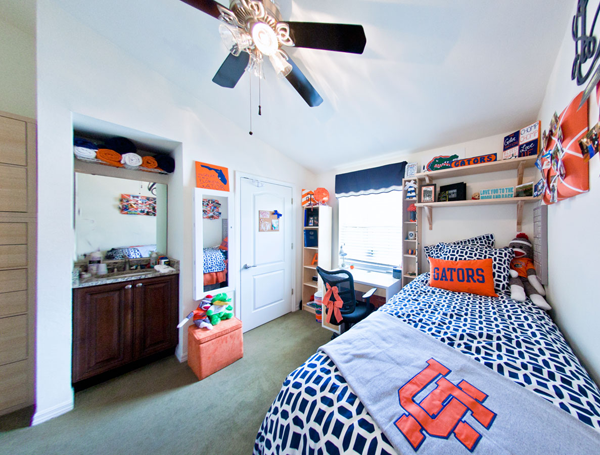 "When I found out I didn't get an on-campus dorm at the University of Florida, I immediately looked into the luxury dorms. I was lucky enough to get one of the last spots available at the Ivy House. And I'm glad I did. I ended up being closer to my classes than the dorms I requested on-campus, and the rooms were definitely nicer and larger. If I had signed up earlier I could've had an even bigger room!" 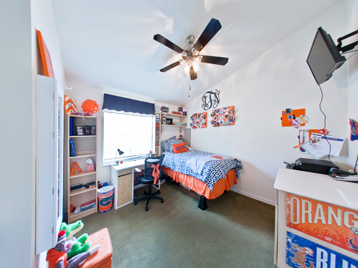 "I'm a freshman here at the University of Florida and I have loved my time at the Ivy House. It's so close to campus and all of my classes. The bus picks up right beside the building and the dorms here are so comfortable and cozy. Plus everyone's super personable!" 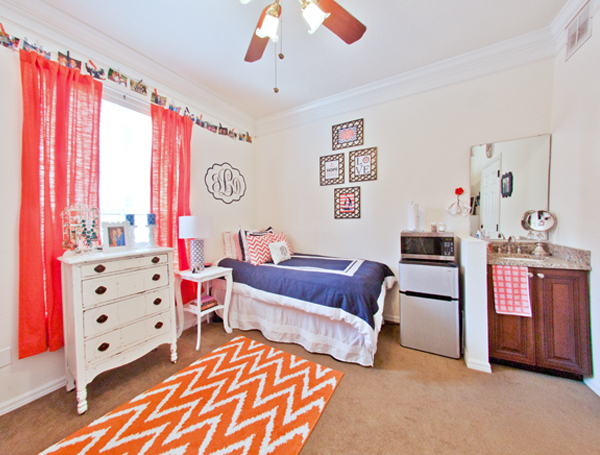 "Ivy is in the perfect location, walking distance to campus and right off sorority row. 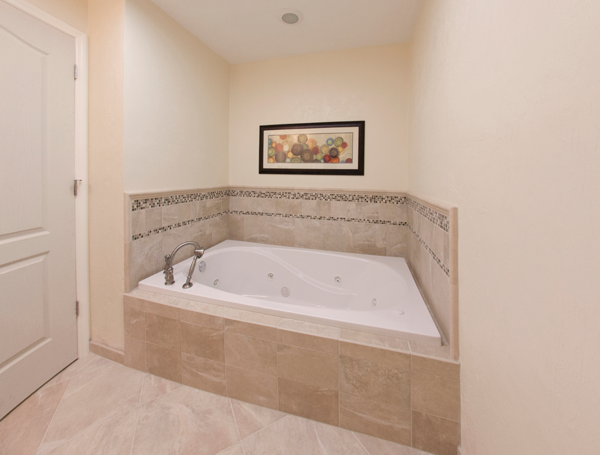 Although it is dorm style living, the amenities make up for it. 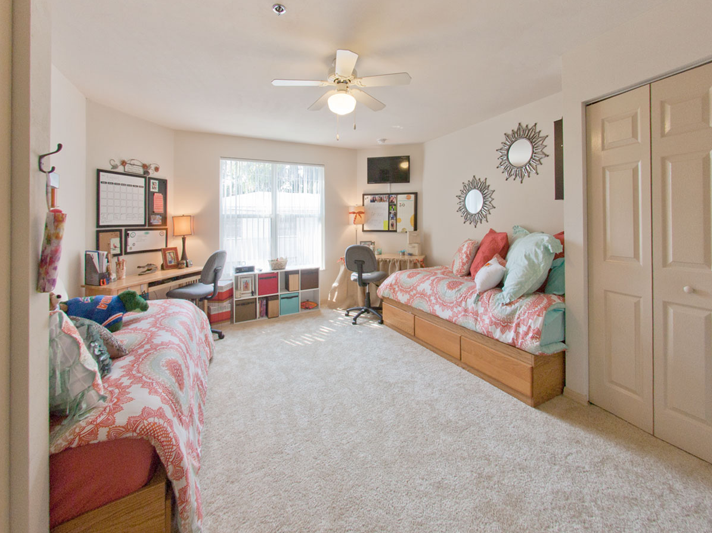 Unlike regular dorms, the bathrooms are always clean and the rooms are huge and each girl gets her own closet. It's also very social, I know I've met so many nice girls down in the kitchen or watching tv in the common area. I have loved living here and I would highly recommend it for any girl looking for a nice place to live." 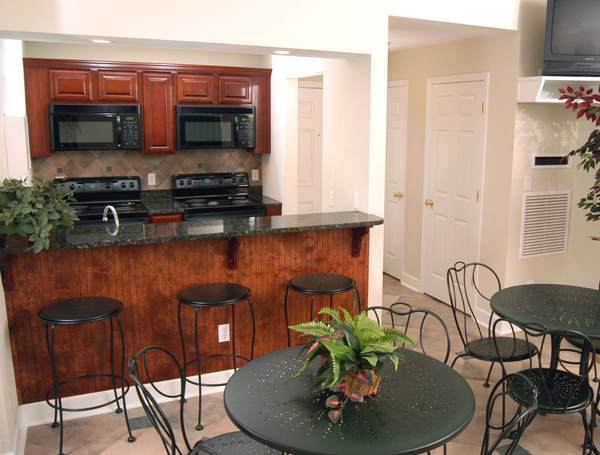 "Ivy House is not only extremely close to campus and conveniently located, but it is also so luxurious. 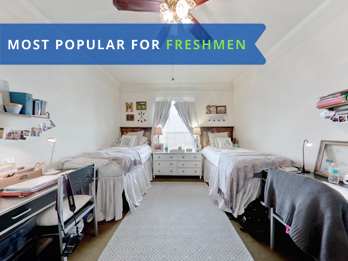 It has the comfort of a home, the roominess of an apartment, and the ease of a dorm. It is truly a great place to live." 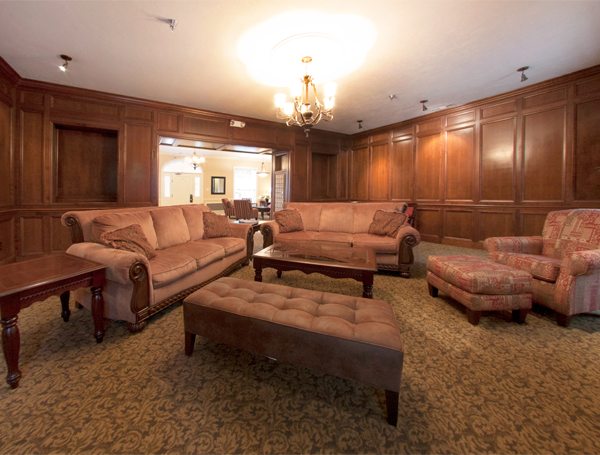 "Living in the Ivy House was one of the best decisions I could have made my freshman year. I was worried about living off-campus but the proximity to campus, downtown, and the amenities that come with being in Ivy made it an incredible experience. I live in a single but I have made incredible friendships and would highly suggest Ivy to anyone looking for a home!" "I came to Gainesville not knowing anyone, and I didn't want to live in a traditional dorm because I knew that they did random roommate assignments. I chose Ivy House in part because they have free roommate matching that matches students by personality, study habits, and stuff like that. They did a great job. I got along great with the girl they matched me with. We are still friends to this day and continued to live together at the same place when we moved out of the dorms." "Love Ivy House! 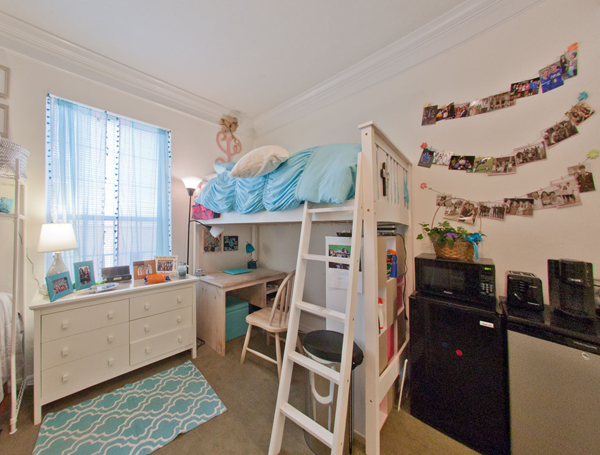 So much nicer than traditional dorms, and the roommate matching is great." "Ivy House is not just a house, it's a home with the best location near campus and amazing rooms for you and your friends! Don't even get me started on the luxurious bathooms kept clean by the wonderful maintenance team! It's honestly the best place to live." 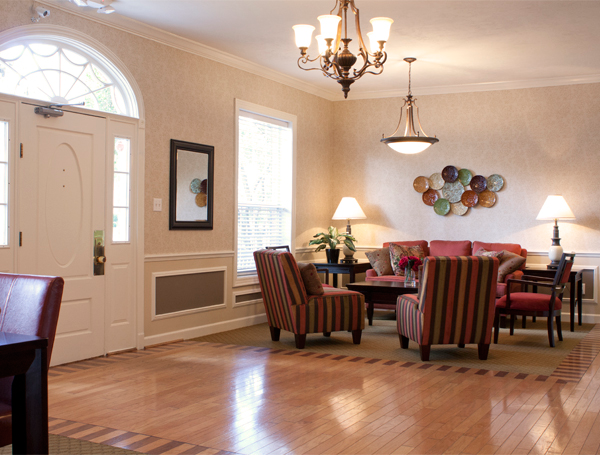 "I absolutely love living at Ivy House! I have lived here for the past 3 years and have really been blessed with such an awesome room and location. I couldn't be happier living in a single!" 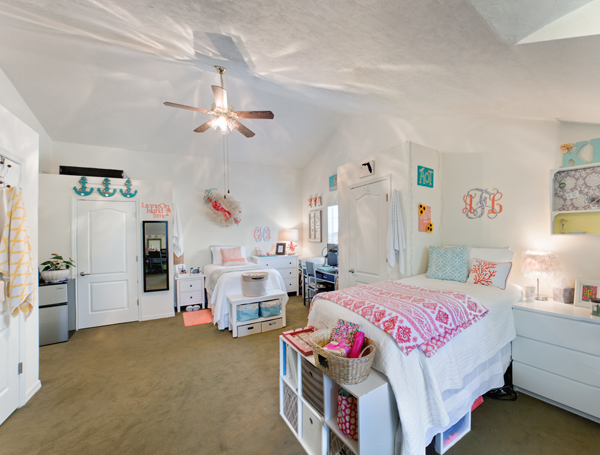 "The Ivy House is a perfect location for any young woman seeking student housing. It is still extremely social (it doesn't feel like you are off-campus). 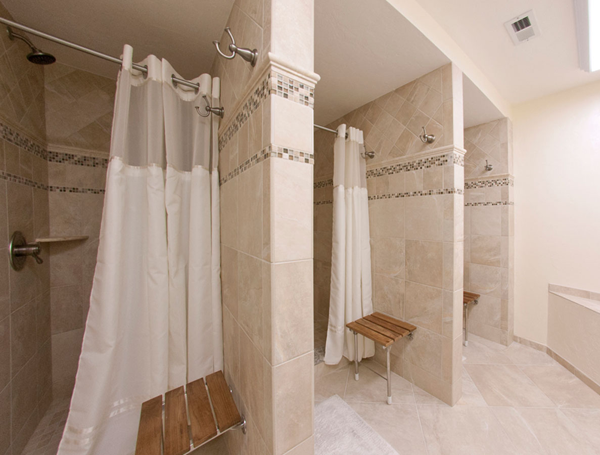 The amenities are a thousand times better than UF provides. I am so glad I chose to live at Ivy House instead of on-campus!"